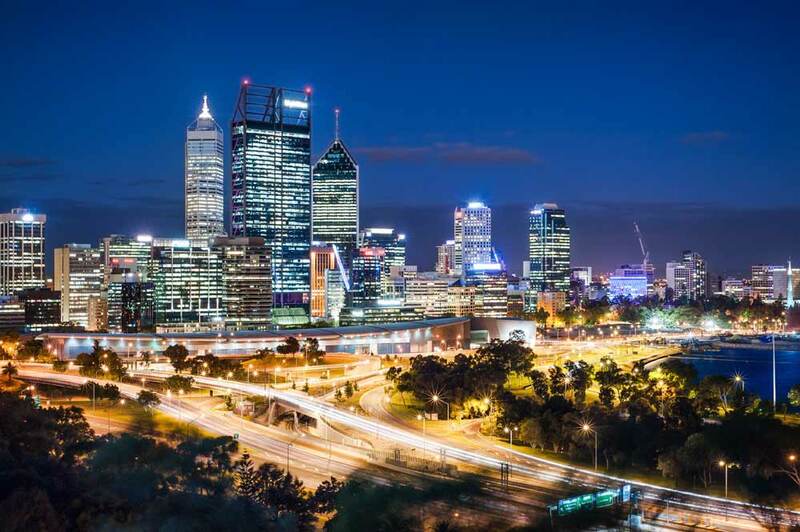 Perth is surrounded by gorgeous options for a weekend away. There’s something for everyone, frommountainsandsandscapes to forests and the beaches. To start your exploration take a quick look at our selections that are sure to offer an exciting spin to your weekend away. These lovingly restored railway carriages have been converted into comfortable, self-contained accommodation. You’re surrounded by a working hobby farm with plenty of friendly creatures to pet and feed, and the scenic views can’t be beat. This rural slice of paradise is just three hours west of Perth. If unique accommodation is your thing, you'll be absolutely spoiled for choice at 'The Lilly.' Spend a night in a cosy bedroom inside of one of Australia's largest traditional sixtieth-century Dutch style windmills. Or, sleep inside the cabin of a Dakota DC-3, a 1940s plane. Both options have been fully fitted out to provide all the luxuries of home, including a kitchen. The Lilly provides stone-ground spelt-flour, which is produced on the windmill site, which you can include in your cooking. The main building is a converted railway station and provides a central hub for you to socialise with your fellow guests. Enjoy the weekend on the only operational pearl farm that is open to the public. Cygnet Bay Pearl Farm is located on the gorgeous Kimberley coast. Once you’re there, you can make yourself at home in one of the Pearler’s Shacks. The shacks have been redesigned to offer stunning, comfortable accommodation. There is also the option to experience 'glamping' in an assortment of luxury safari tents in your choice of forest, or beach locations.